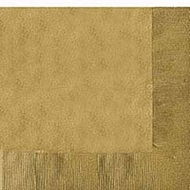 Set a fabulous table with the Gold Table Cover. 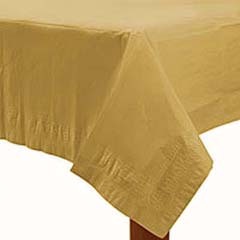 Each of the paper table covers measures 54" wide x 108" long. 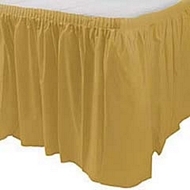 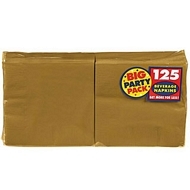 The Gold Table Covers are perfect for anything from cookouts and birthdays to graduations and more.